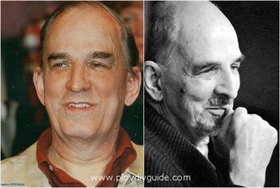 Legendary film-maker Ingmar Bergman has died aged 89, BBC reported, citing a Swedish news agency. Bergman died at his home in Faro, Sweden, the Swedish news agency TT said, citing his daughter Eva Bergman. One of the key figures in modern cinema, his 60-year career has spanned intense classics like Cries & Whispers, The Seventh Seal and Wild Strawberries. He was nominated for nine Oscars himself, while his films won the best foreign film Oscar three times. The director was married five times, most recently to Ingrid von Rosen. He fathered eight children, including one who only found out she was his daughter at the age of 22.